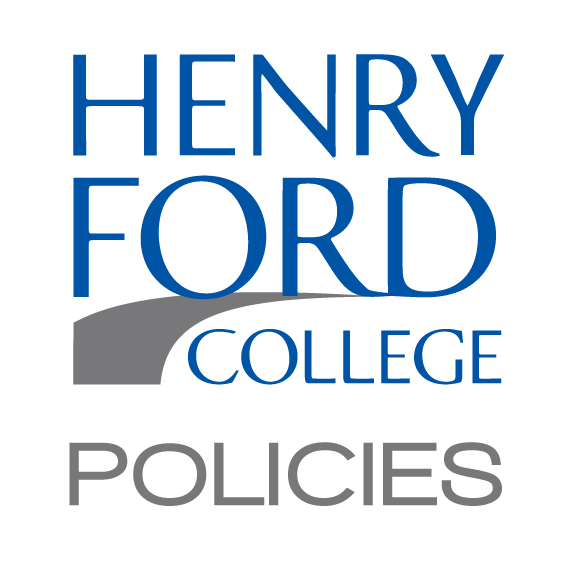 Henry Ford College will refund the tuition of any HFC graduate for any course passed at HFC with at least a C grade* if that earned course credit does not transfer to a college or university within two years of graduation from HFC. Such classes must be listed as transferable to the transfer institution's official curriculum guide sheets, dated 1986 or thereafter, on file in the office of the HFC Counseling Division. *A grade of C minus may not qualify. Also, developmental courses do not generally transfer. The graduate must have earned an associate degree beginning June 1986 or thereafter in a college-recognized specialty area (e.g., Computer Information Systems, Hospitality Studies, Business Office Systems) as evidenced by the area of concentration designated on the student's transcript. The employment must be full-time and the job must be certified by the Job Placement Office as directly related to the graduate's program of study. The initial date of employment of the graduate must be within one year of the commencement date. The Guarantee does not apply to graduates initially hired 30 days prior to the commencement date. The employer must certify in writing that the employee is lacking the job-entry level skills identified in writing at the time of initial employment, and must specify the area(s) of skills deficiency within 90 days of the graduate's initial employment. Affective behaviors such as attitude, judgment, and interpersonal relations will be considered "technical job skills" for purposes of the Guarantee provided that formal instruction in appropriate affective behaviors is included within the specialty area. 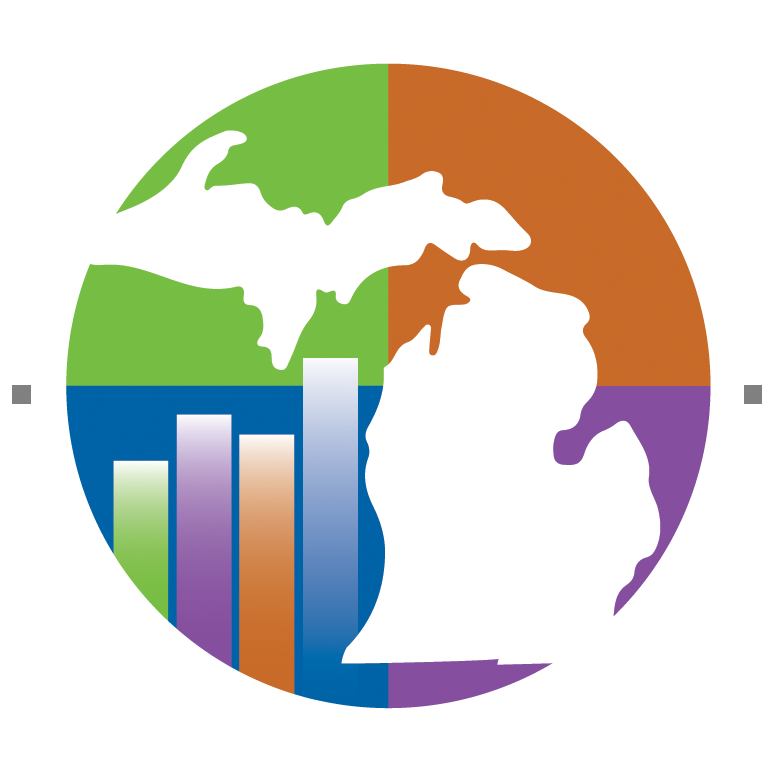 Skill retraining will be limited to 16 credit hours and to enrollment in courses regularly offered by HFC. The skill retraining must be completed in one academic year. The employer, the graduate, and College counselor, with the advice of appropriate teaching faculty, will develop an educational plan which specifies the course constituting the 16 credit hours of further retraining. The graduate must meet all prerequisites, co-requisites, and other admission requirements for "retraining courses." The failure, withdrawal, or audit of a "retraining" course or courses is creditable to the 16 credit hour limit. The graduate or the employer will bear the cost of books, supplies, uniforms, transportation, insurance, and other related costs. The College will waive tuition and fees.